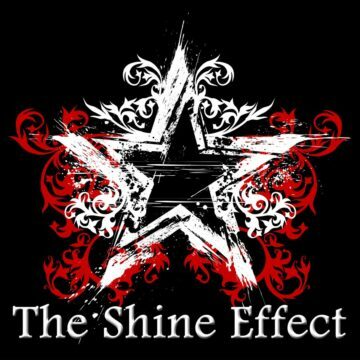 The Shine Effect has taken this verse to heart and truly strives to be that shining light in a dark world. All of the members have committed their lives to Jesus Christ and His call on their lives as musicianaries (music missionaries). Their calling is to encourage, challenge, and grow the church, as well as reach out to the lost through their music and testimonies, while building relationships along the way. Their mission is to love people, on and off stage, with the incredible love of Jesus Christ. Their passion and desire is to clearly share the Gospel through their music, testimonies, and conversations.